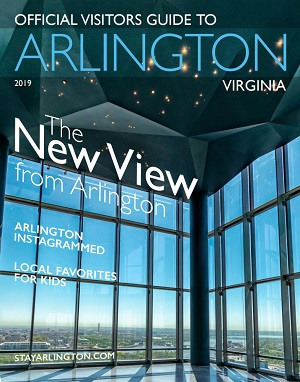 Arlington's arts scene has been called "a hotbed of cultural abandon" by The Washington Post, and described as "...one of the hippest local jurisdictions at attracting adventurous arts and artists." In the capital region, Arlington is second only to Washington, D.C., in its abundance of arts events, with more than 1,500 annually. Check out Arlington's galleries and theaters, and you’ll find original works, world-renowned artists and critically acclaimed performances just about any time. To learn more, explore the partner listings below or visit www.arlingtonarts.org. Iconic landmarks, monumental views and lively streetscapes. All are yours to discover when you stay in Arlington during your visit to the capital region.